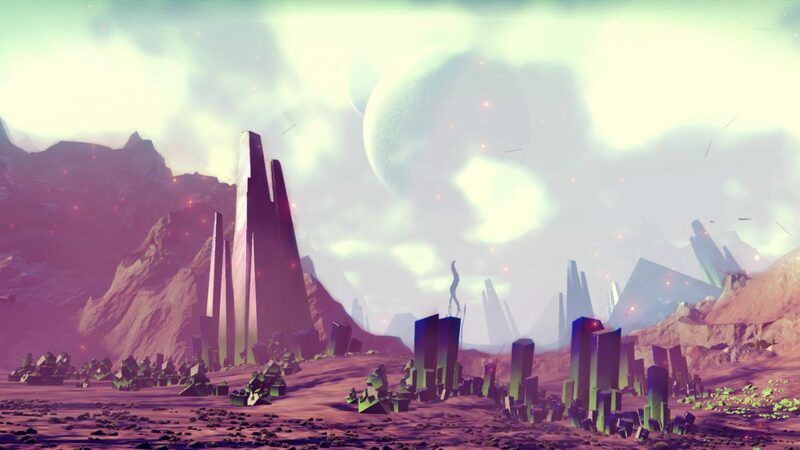 Three days after No Man’s Sky was released for the PS4, the PC version went live. 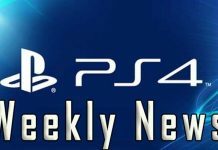 As expected, the PC version had some bugs in it and because of them, players were facing a lot of issues while playing the game. 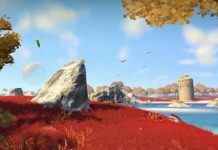 However, Hello Games was quick enough to respond to this matter and was able to successfully roll out an experimental patch for the game. The experimental patch is now available to download for PC and as the name suggests, this patch only brings a fix for some of the most critical issues. Though there is no need to feel disappointed as you will definitely see a bright change in your game after installing this update. 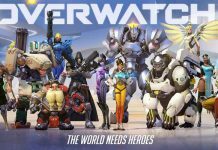 To download and install the experimental patch, players will have to access the properties of the game. To access them, right-click on the game from the library page and from there, select properties from the drop down menu that will appear. Afterwards, another window will pop up and from there, select the BETAS tab. Now, type down “3xperimental” in the provided field and click the check code button. From there, follow the provided on-screen instructions to download the experimental patch. 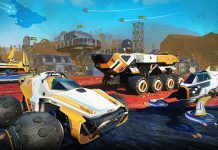 According to Hello Games, the full patch will be released this week. In the meantime, you can download the experimental patch to make your gameplay better. 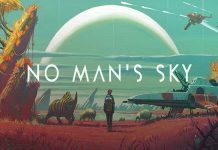 No Man’s Sky was released on August 9, 2016 for PS4 and after three days, on August 12 for the PC. 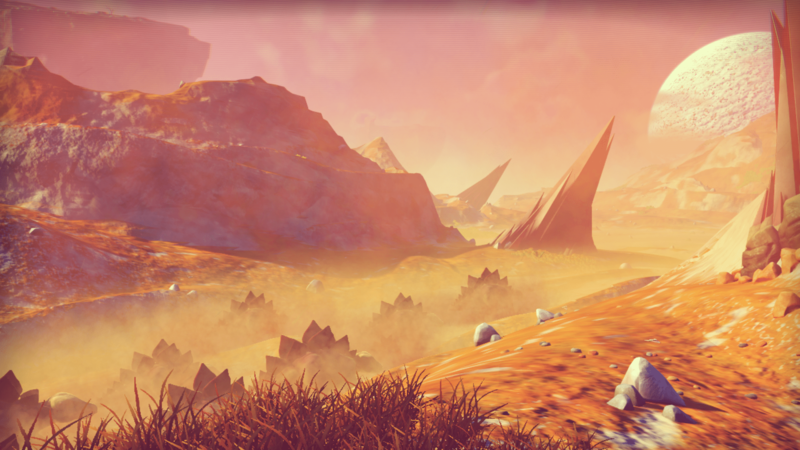 If just started the game, then here’s how you can make money in No Man’s Sky. 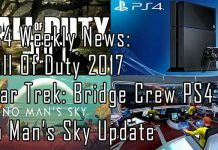 Let us know if you’re facing any issues in No Man’s Sky or not in the comments below.